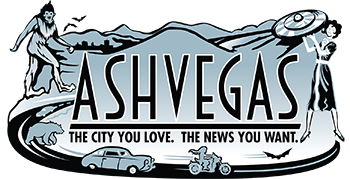 The 4th annual WNC Chefs Challenge pits the region’s top chefs against each other in a battle for the title of Best Chef in WNC. And the best part is you get to dine and decide who wins! Every Tuesday through May 7 at Chestnut restaurant in Asheville, competing chefs each offer up three delicious creations prepared around a secret ingredient. The votes from the audience and a panel of professional chefs, food writers, and culinary experts will determine the night’s winner, who advances to the next round. Experience local food in a fun way while helping Eliada Homes, the Chefs Challenge benefiting charity. 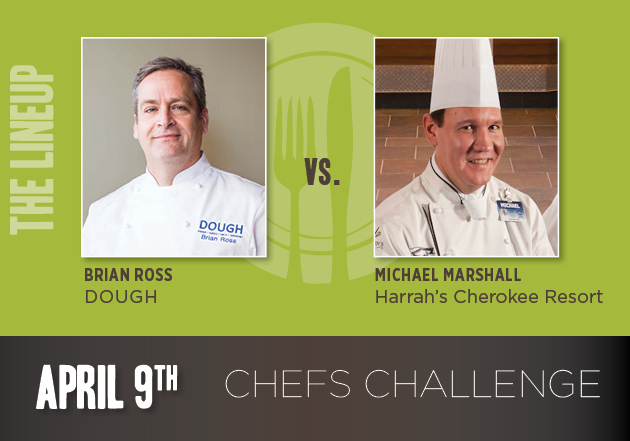 UP NEXT WEEK: Chef Brian Ross of DOUGH vs. Chef Michael Marshall of Harrah’s Cherokee Casino. WIN TIX TO THE NEXT CHALLENGE! The first person to tell us, in the comments on this post, the secret ingredient and winner from last night wins two tickets to the April 9 dinner.